Nablus. Palestinian Territories. 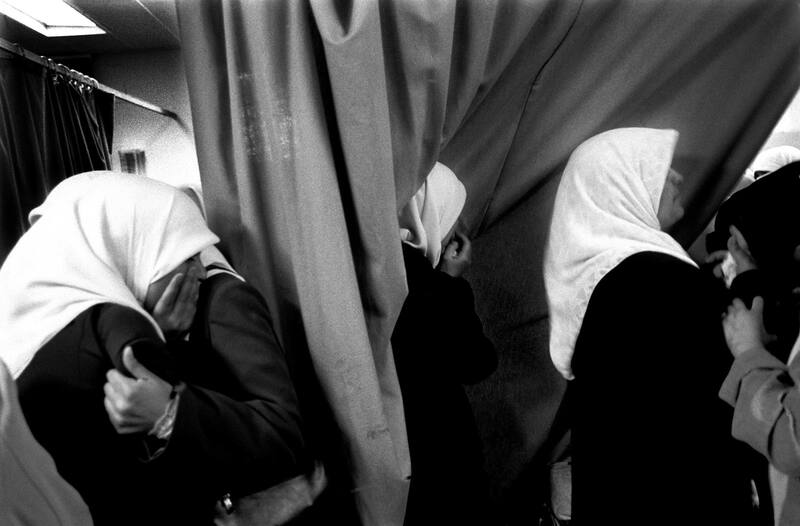 2004 Palestinian women grieve for men killed less than an hour before by an Israeli strike in the centre of Nablus by helicopter gunship.